With good specs inside, The VCHOK M9 LTE smartphone is strong outside as well, it can withstand Cement Test. 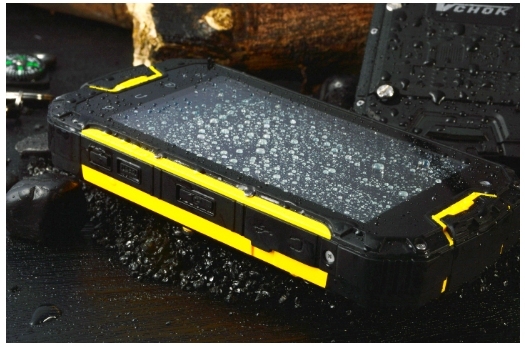 A rugged smartphone is one which can withstand waterproof, dustproof and shockproof and we have seen lot many of them in the recent past. Moving away from normal IP65, IP67 and IP69 codes we have a new smartphone from VCHOK, a little unknown smartphone maker based of China. 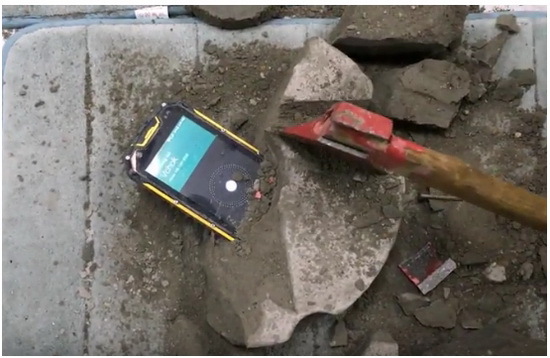 VCHOK has Vchok M9 LTE smartphone which can withstand cement test. Wow! 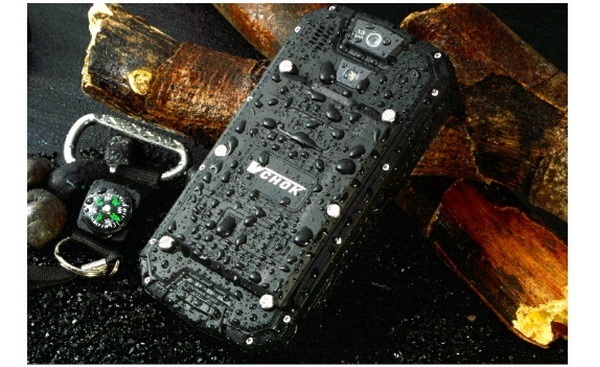 Housing a powerful 5100 mAh Li-ion battery inside the phone, the VCHOK M9 LTE smartphone supports Walkie-talkie function, gets NFC and Pump Express. 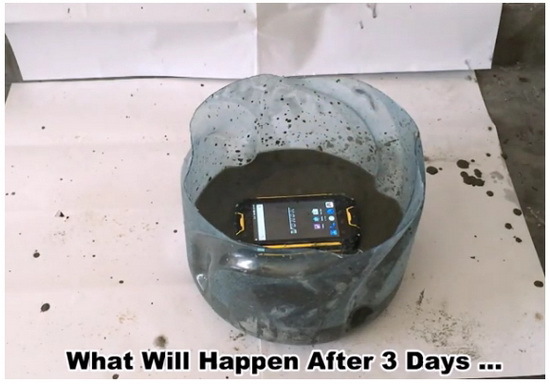 OEM’s have done Cement testing on this smartphone wherein they have inserted the phone in bucket full of cement and it was brought out after 3 days. Quite surprising it was able to work after 3 days, more than that thank to 5100 mAh battery you are able to get extra juice when you have lost the device in a tour. You have enough time to go back and recover where you have lost the device during adventure trip. Specifications-wise, the VCHOK M9 LTE comes with 4.5 inch 960 x 540 pixels touchscreen display and powered with Mediatek’s 64 bit Quad Core processor with 2 Gigs of RAM, Android 5.1 Lollipop, 13 mega pixel rear camera and massive 5100 mAh battery. VCHOK M9 with 4G LTE is priced at $270 and can be purchased sitting at your home with worldwide shipping from GearBest. You can find this phone from a number of Chinese retailers but GearBest.com is our recommendation. Are you interested in this phone?